Email Marketing Campaigns - SEO & Web Design, Virginia Beach SEO Web Developer. Email marketing campaigns is an essential component to your client’s overall marketing strategy. Kinteractive Agency makes it easy to deliver on this promise while driving revenue back to your agency. MAKE KINTERACTIVE AGENCY YOUR OWN White-label and offer it to your clients as your own product. The interface can be customized to suit your branding and our name is never seen by your client. SUPPORT MULTIPLE CLIENTS UNDER ONE ROOFIf you’re servicing one client or hundreds, we give you the ability to manage multiple clients in one place, including individualized branding, billing, and more. 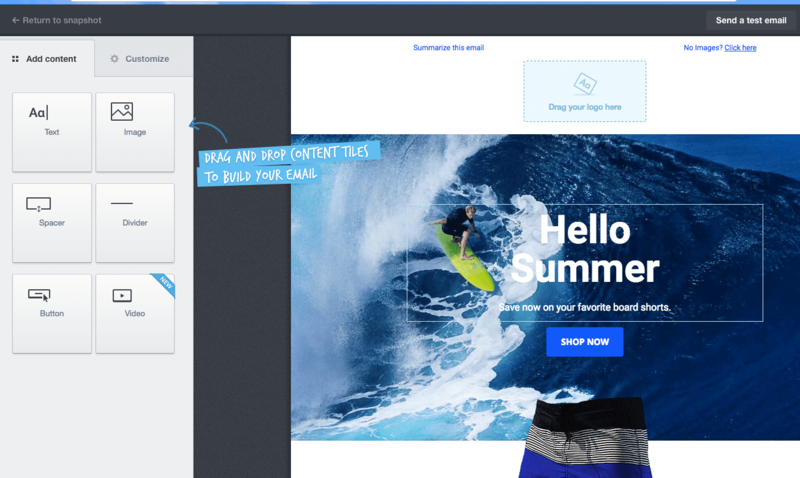 DRAG & DROP EMAIL BUILDER Our drag & drop builder makes it radically easy for anyone to build a pixel-perfect, professional email marketing campaign – regardless of their experience. 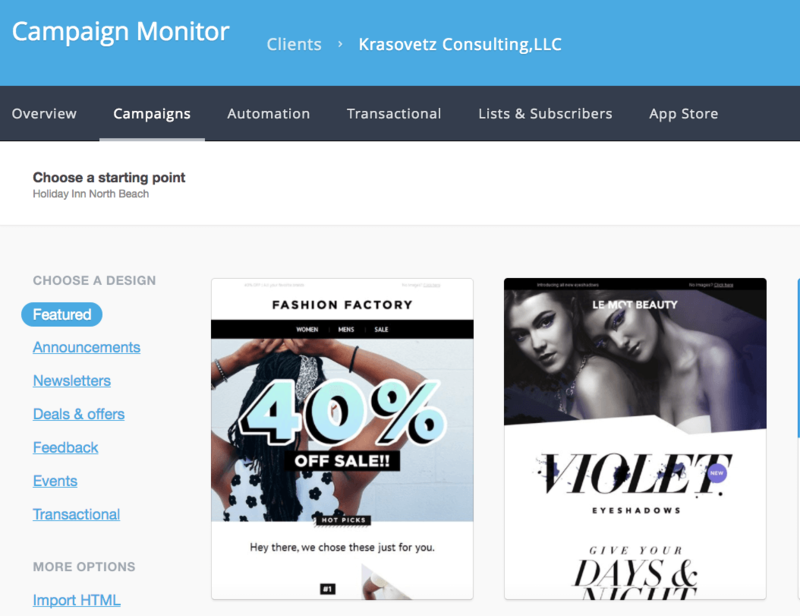 PRE-BUILT TEMPLATES We’ve designed dozens of professional, mobile-ready email templates across every marketing use case, so launching your client’s campaign is a cinch. With our integrated email marketing services, starting, creating and managing a email campaign is fast, simple & very powerful. Creating eye-catching designs, advertising and letters has never been more easier and more powerful. You will increase customer engagements and signups.